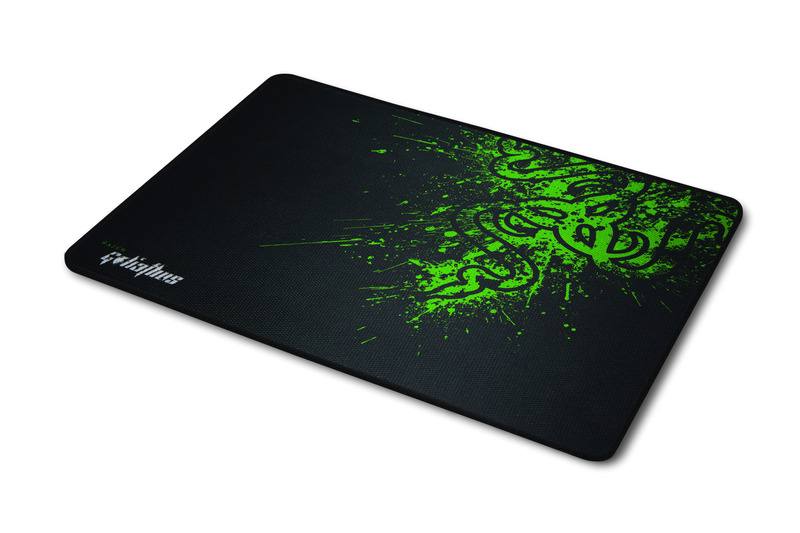 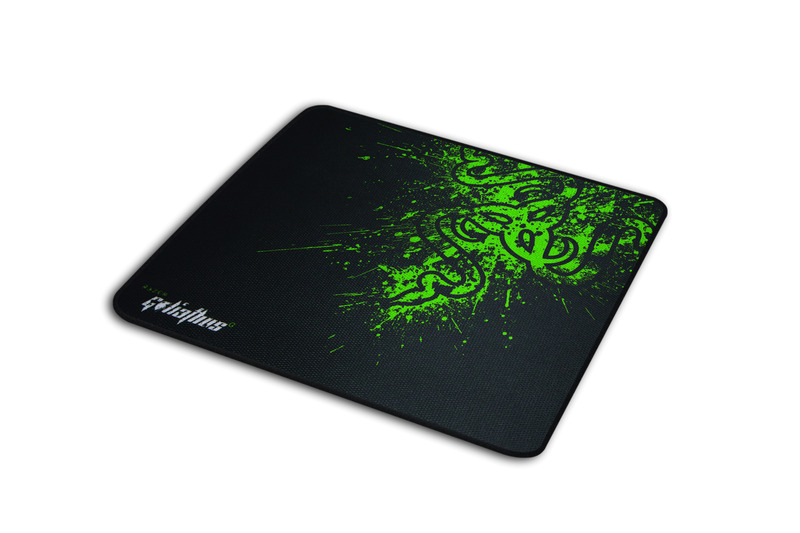 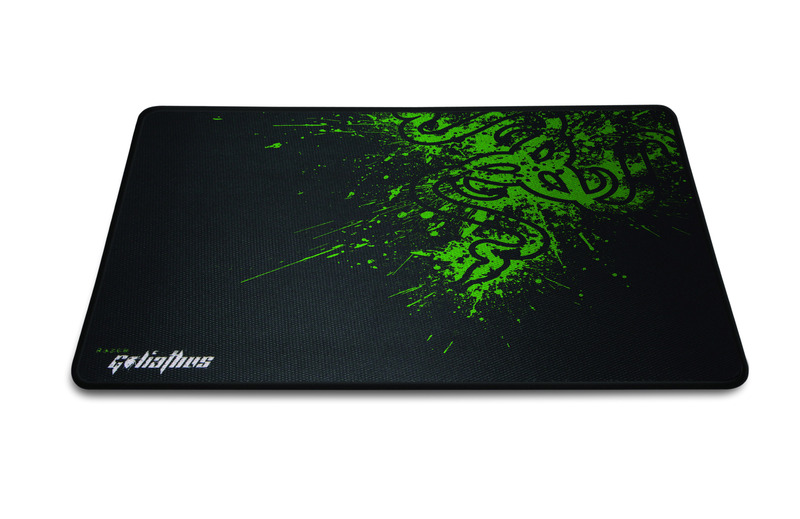 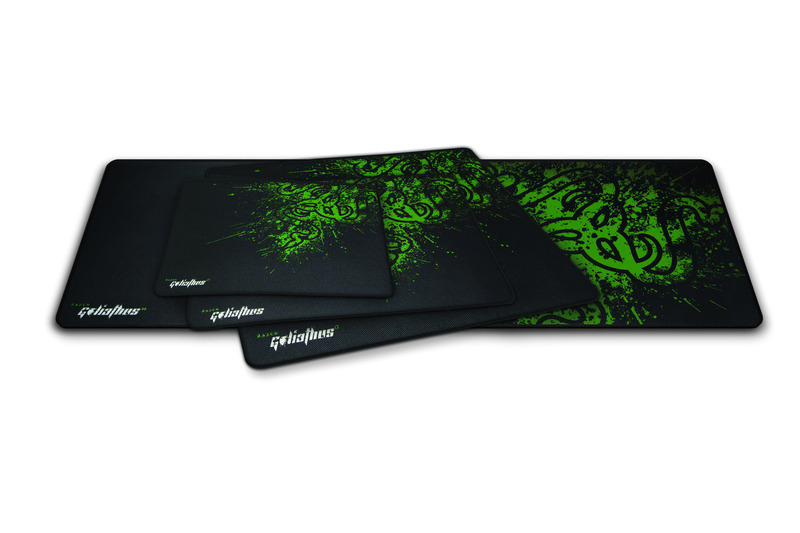 Gaming specialist Razer, has unveiled a new redesigned version of its Goliathus gaming-grade mouse mat which is now equipped with a dense, anti-fraying and long-lasting stitched frame. 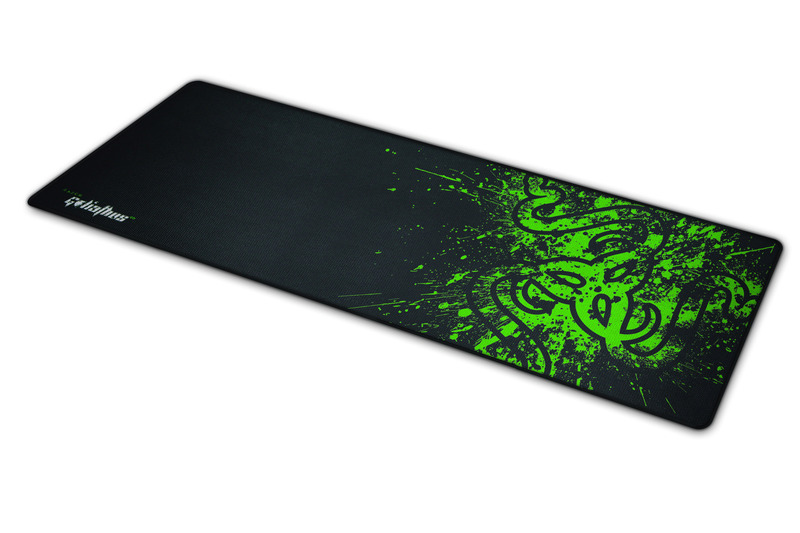 The soft mouse mat features a specially textured weave which gives “unprecedented level of targeting and tracking accuracy”, mentioned anti-fraying stitched frame for better durability and rubber base for better grip on smooth surfaces. 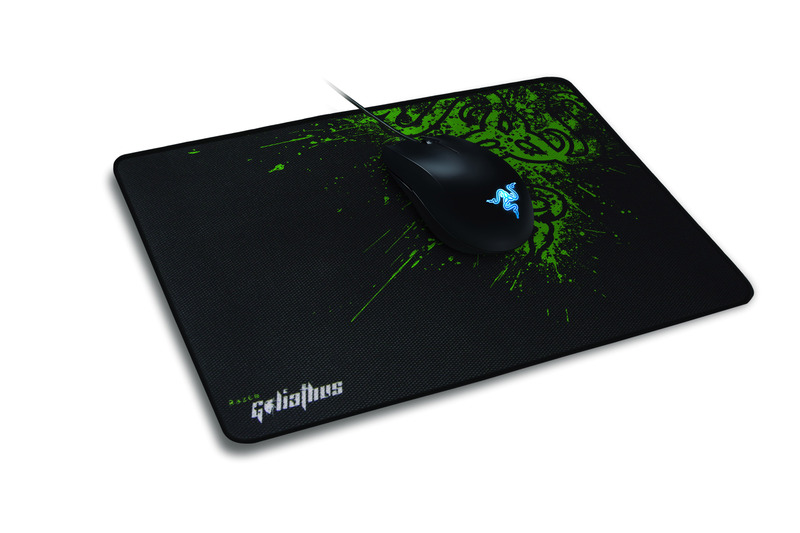 It is available in two versions Speed and Control Edition, in four sizes: Alpha, large-sized (444 x 355 x 3) for US $24.99 / EU €24.99, Space-efficient model -Omega (270 x 215 x 3) forUS $14.99 / EU €14.9, Standard(355 x 254 x3) – US $19.99 / EU €19.99 and Extended(920 x 294 x 3) for US $34.99 / EU €34.99, respectively, coming this month.